We are an international school offering Cambridge UK Primary and Secondary curriculum leading IGCSE. Join us and be part of the team that prepares students for life. 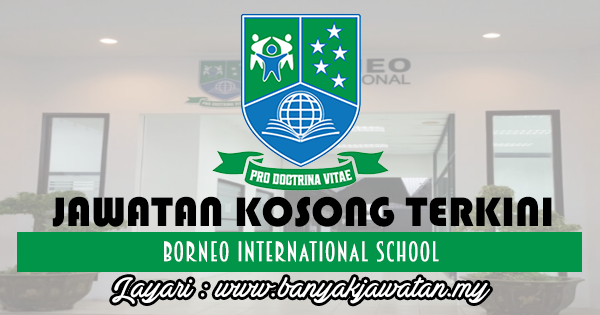 0 Response to "Jawatan Kosong di Borneo International School - 28 October 2017"